Unisex Boyfriend Tee in Dark Grey with grey ink. We are a screen printer by day so we custom print each tee to order. 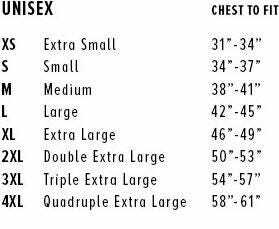 Please check size chart shirts are not exchangeable. If you want a tank top we can do that for you as well. Just email us directly. I gave this to a coworker who just had her first child. She loves it! 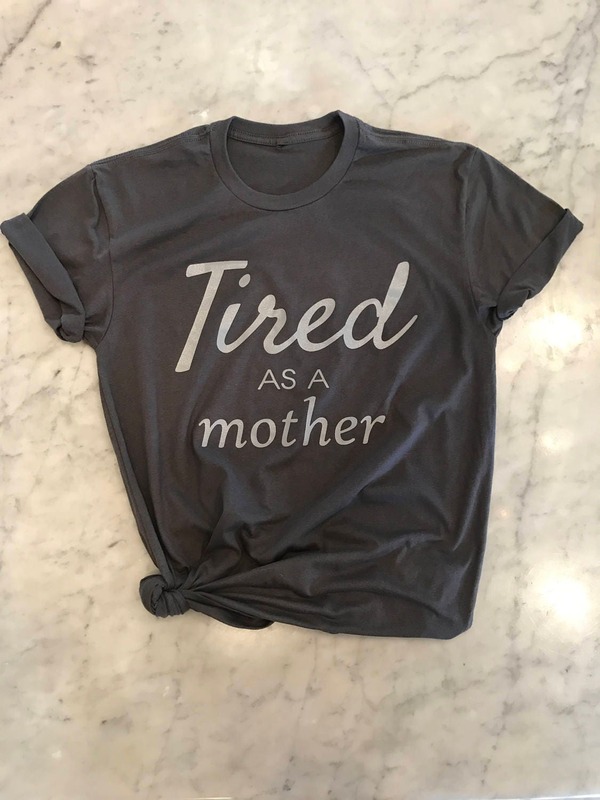 It's soft, comfortable, & cute!